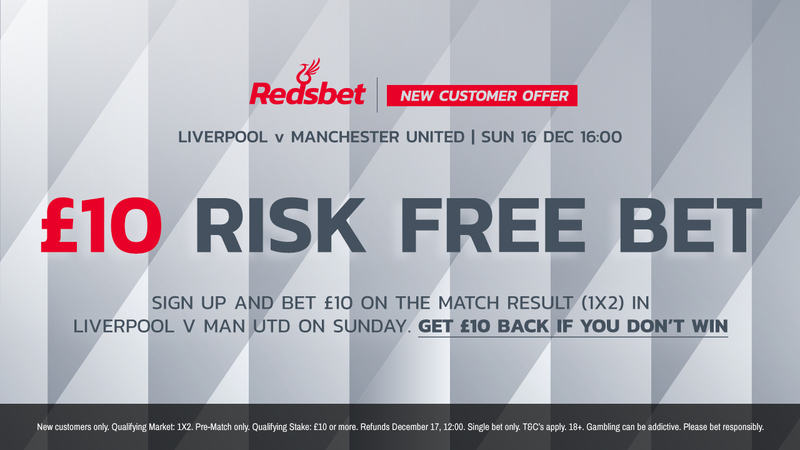 GET ON OUR RISK FREE BET FOR THE LIVERPOOL VS MANCHESTER UNITED GAME HERE! After securing their place in the last 16 of the Champions League in dramatic style with a 1-0 win over Napoli in midweek, Liverpool welcome old rivals Manchester United to Anfield for a Premier League showdown on Sunday. Unlike Napoli, however, Jose Mourinho’s men will not be arriving on Merseyside in any kind of form. The Old Trafford side have won just one of their last five league games and were beaten 2-1 by Valencia in a Champions League dead rubber on Wednesday. United sit sixth in the Premier League, eight points outside the top four and a full 16 behind their upcoming hosts. Liverpool, on the other hand, are flying. Thanks to a 4-0 thumping of Bournemouth and champions Manchester City losing to Chelsea last weekend, Jurgen Klopp’s side are top of the Premier League table, still unbeaten after 16 games and having conceded just six goals. So, can Liverpool record their first win over United in four years when the two sides meet on Sunday? Here are our three betting tips for the game. The brilliant Brazilian goalkeeper was Liverpool’s hero on Tuesday night, making a hugely important save to deny Napoli’s Arkadiusz Milik from close range in stoppage time. Had the Polish striker scored, Liverpool would have been staring at Europa League football come February. Doubts were cast when the Reds forked out £66million – a world record fee for a goalkeeper at the time – to sign Alisson from Roma but he has proven himself to be worth every penny. Some are now even suggesting the Liverpool shot-stopper has eclipsed Sunday’s opposite number David de Gea as the best in the world between the sticks. With United’s attack inconsistent and often misfiring, Alisson will once again prove hard to beat at Anfield. A hat-trick against Bournemouth last weekend took him back to the top of the Premier League scoring chart – where he finished last season – and his winning strike against Napoli means Mohamed Salah has scored four goals in his two games and has taken his tally for the season to 13. Against Napoli, the way the Egyptian magician burst away from Kalidou Koulibaly – one of Europe’s best centre-backs and a reported January transfer target for United – exemplified a world-class player at the peak of his powers. 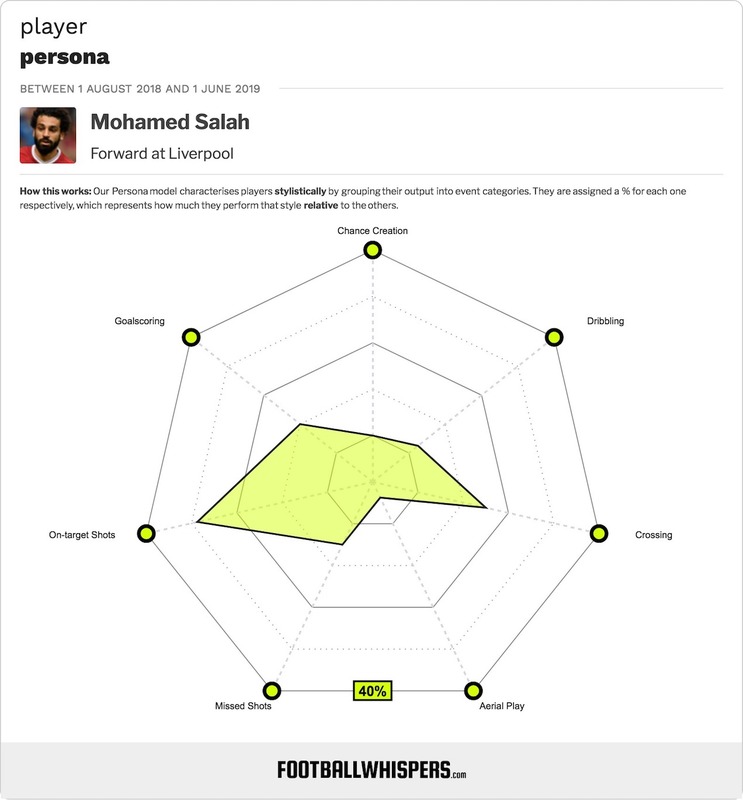 If someone of Koulibaly can’t keep Salah quiet, what hope have United’s defenders got? The 16-point gap that separates Liverpool and United in the Premier League table has opened for a reason. There is a vast chasm between the two clubs at present, with Liverpool progressing rapidly to re-establishing themselves as one of the most feared footballing forces in England and Europe, while United seem to be getting progressively worst under Mourinho. United still own the better head-to-head record against the Reds and may well be unbeaten at Anfield since 2013, but all signs point toward that run coming to an end on Sunday. Liverpool are stronger in every department.